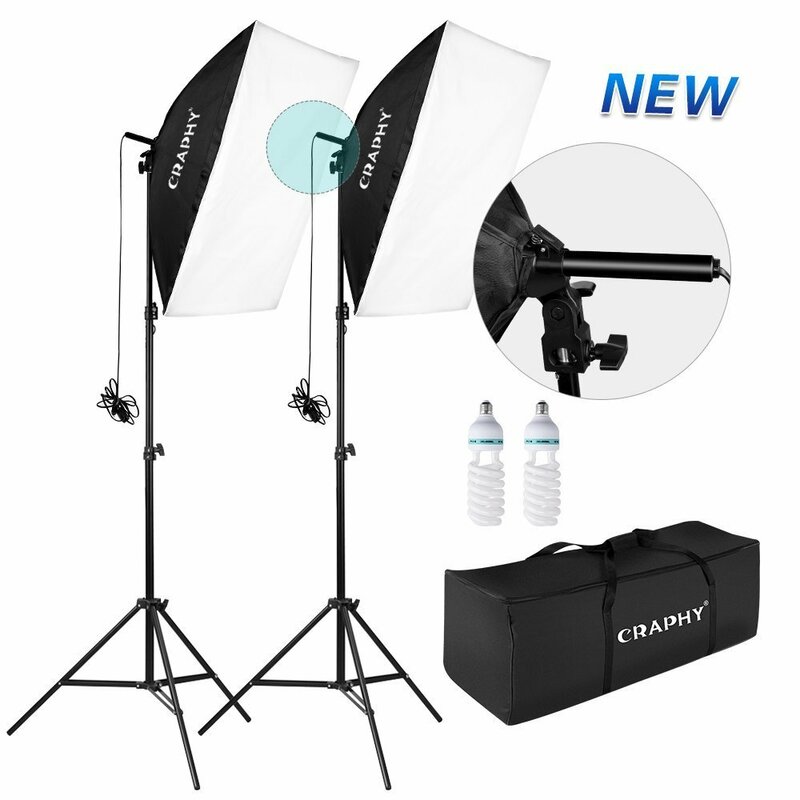 Craphy Direct via Amazon offers its Craphy 5,500K Photography Studio Softbox Lighting Kit for $69.99. 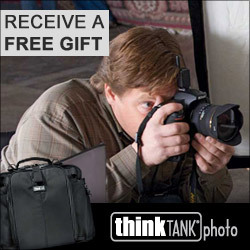 Coupon code "GFJQFG55" cuts that to $48.99 with free shipping. 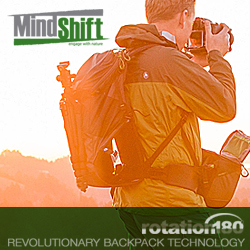 It includes two 20x28" softboxes, each with an 80" light stand and 85-watt bulb. Deal ends January 15.